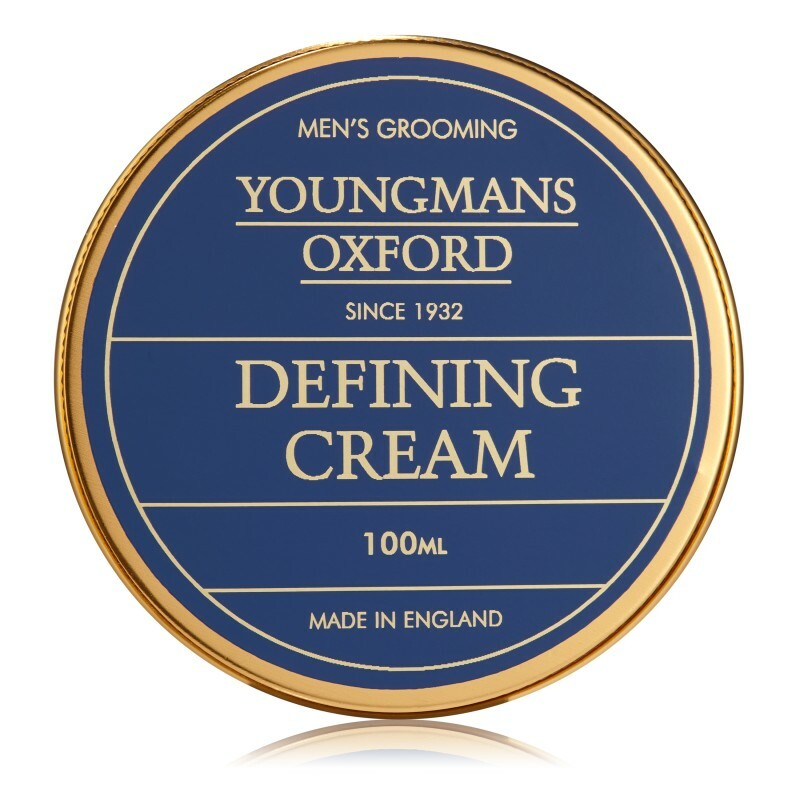 Youngmans Oxford is a luxury barber shop in central Oxford next to Queen's college. Originally opened in 1932 named 'Victor Drewe.' Head Barber Craig Evans has a wealth of experience working in one of London's most prestigious barber shops for over 5 years. 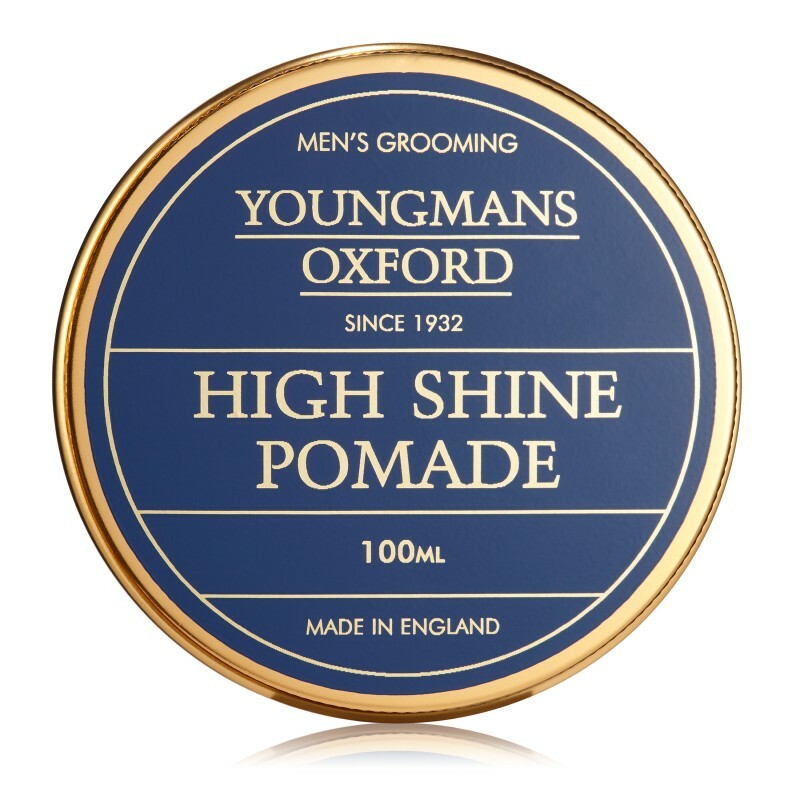 From Shoe Shines to Cut Throat Shaves, we offer the everything the modern man needs.